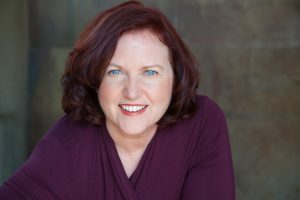 Carolyne Barry performed in over 400 national television commercials and for over fifteen years was one of the most successful & recommended commercial coaches in Hollywood. Plus, she did the LA casting for six of New York’s top directors. The combination of her experience and thorough approach is what made her innovative workshops the one to take. Carolyne’s reputation was so wide-spread, that she was frequently featured in the Hollywood Reporter, LA Reader, Los Angeles Examiner, Backstage West as well as on CNN, KHJ, KTTV, and TV talk shows throughout the country. Click here for private coaching with our teachers. Kimberly Jürgen studied with Carolyne Barry shortly after arriving in LA and worked with her for five years. She has been a professional actor for more than 25 years with extensive tv, film, commercial and theatre credits. And she created the award-winning web series, Good Samaritans. Ms. Jürgen received her BS in Theatre Studies & Film at Emory University and was Artistic Director at Atlanta Classical Theatre for 9 years. She currently works as an actor, director, screenwriter, casting director and teacher. 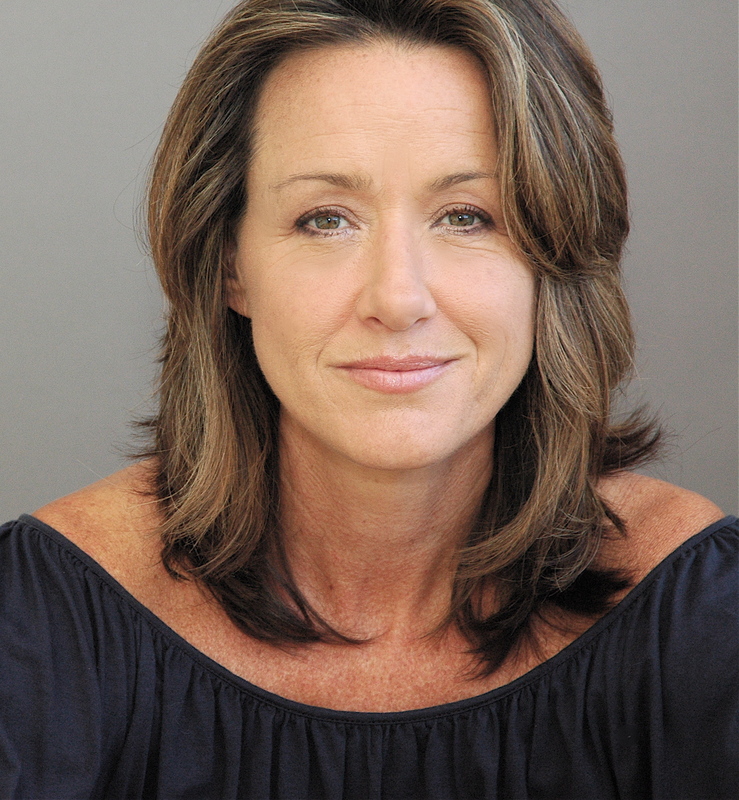 And she has served as career coach to hundreds of actors in Atlanta and LA. She is honored to have been entrusted by Carolyne with continuing her legacy – by sharing Carolyne’s highly respected and successful commercial method and by helping actors to achieve their career goals. Suzanne Sena‘s experience as a National TV Host, News Anchor, and Entertainment Reporter has made her an in-demand talent coach across the country since 2004. Ms. Sena is an Emmy-nominated host of E!’s Celebrity Homes, has worked as a Correspondent/Anchor for Extra and a breaking news anchor on the international cable news Fox News Channel and can be seen in numerous commercials and infomercials. Most recently, Suzanne is known to TV audiences as “Brooke Alvarez” on IFC’s successful Onion News Network. Her insider-insight, on-set expertise, talent and professionalism…combined with her “personal trainer” approach to teaching, have made her the “go-to” person in Hollywood for TelePrompter training and Host coaching. She proudly offers her Sena-Series™ Hosting Workshops through the Carolyne Barry Workshop Program. Jonathan Sterritt, an accomplished actor, producer and TV Host, has been a part of the Sena-Series hosting classes since 2010. His hosting skills quickly landed him his first online show, Ruff Cuts, which generated 75K views and followers in its first season. Additionally, Jonathan was selected to host a lucrative campaign for Hyundai which he shot in Korea. 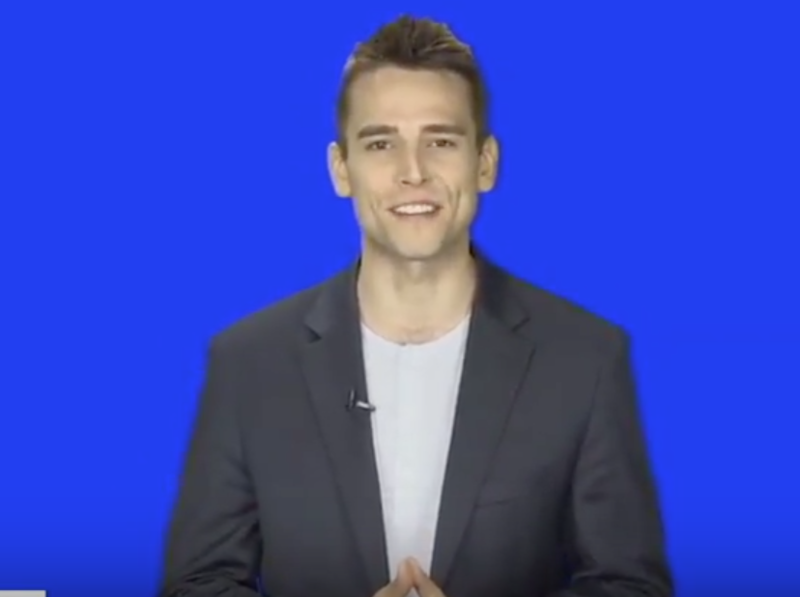 Currently, he hosts The Kindred Konnection with Jonathan Sterritt, an online talk show he created and produces through his own production company, Blue Match Productions. 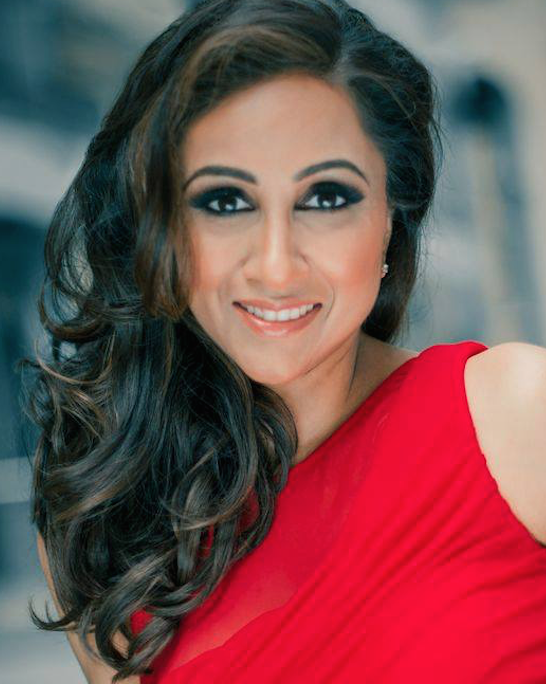 Rasha Goel is an Emmy nominated Television Host/Producer, Red Carpet Reporter, and International Correspondent. With a Bachelors Degree from UCLA in Communication Studies – Mass Media, she has worked for outlets such as CNN IBN, ESPN, REELZ Channel, TV Guide Channel, AOL, as well as Warner Bros., Sony Pictures, and Disney. She is a local anchor/reporter for an Emmy- winning Los Angeles news magazine, “LA This Week”. On the international front she has worked with the top south Asian networks including ZEE TV, Times Now, MTV ASIA, Star TV and the French Network F24. She has also been an invited speaker at the renown World Communication Forum in Davos, Switzerland and University of Southern California, and has served as an Emcee for local charitable events in California. Her versatility has also led her to acting opportunities in various television shows and crossover films. She’s been seen on shows such as CBS’s “Scorpion”, “S.W.AT.”, and Showtime’s “DICE”. Karamo Brown is a dynamic talk and lifestyle television host! 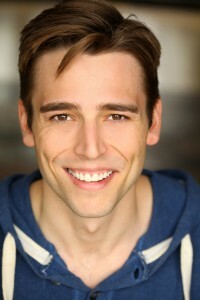 He the current host of The Unexplained on the History Channel and the host for Are You The One: Perfect Matches on MTV. Karamo also is a guest contributor for Access Hollywood Live on NBC. He was first introduced to the world in 2004 at the tender age of 24 as a housemate on the hit MTV reality series the REAL WORLD. He was a break-out star and became the first openly gay African American in the history of reality TV. 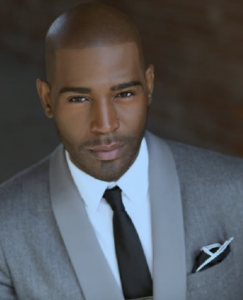 In February 2016, he returned to reality television as a cast member on TV One’s new hit docs-series #TheNext15, which documents life after reality stardom and how he balances being a single father with being a working professional. He is a staff writer for the Advocate, which is the largest and most successful LGBT news magazine in the world, and has also recently started his own non-profit organization, 6in10.org, which provides tailored mental health support to black gay and bisexual men in order to eradicate the 6 in 10 HIV statistic plaguing this community.